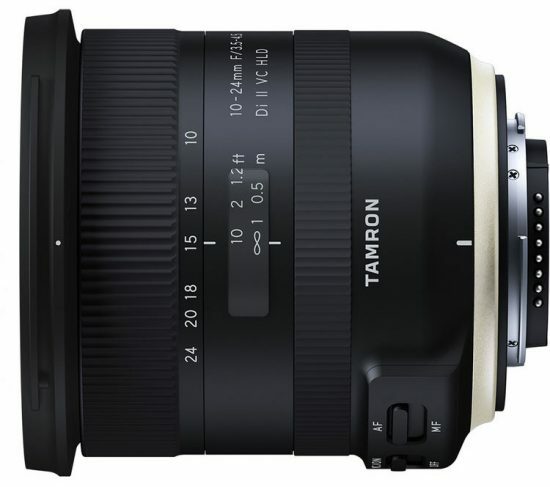 → Now shipping/in stock: Tamron 10-24mm f/3.5-4.5 Di II VC HLD lens for Nikon F-mount. 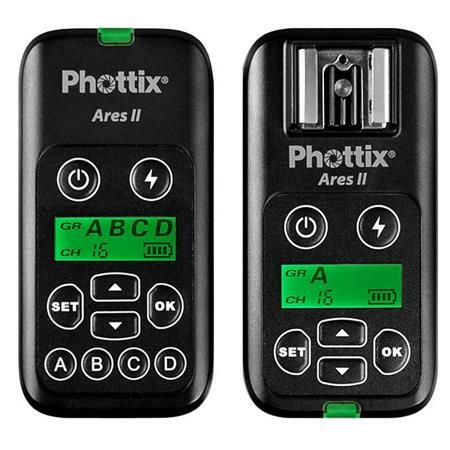 → Phottix announced a new Ares II flash trigger system with support for Nikon cameras. 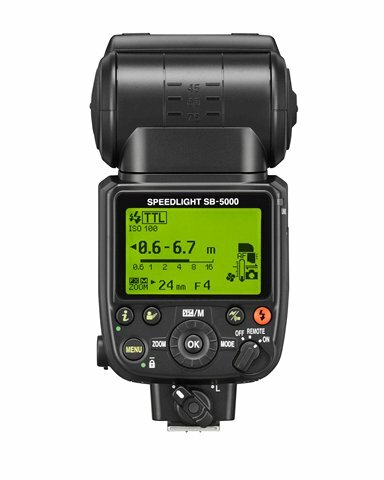 → Nikon released new firmware update version 14.002 for the SB-5000 flash. → Nikon announced the adoption of International Financial Reporting Standards. 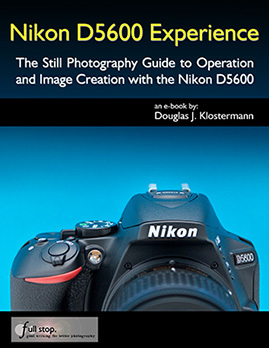 → Nikon 200mm f/2 and Nikon 105mm f/1.4 review. 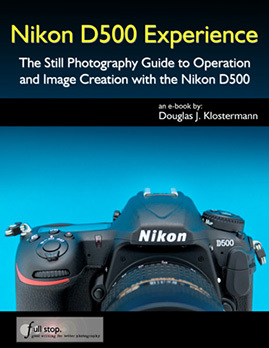 → Nikon F4: unsung cameras of yesteryear.